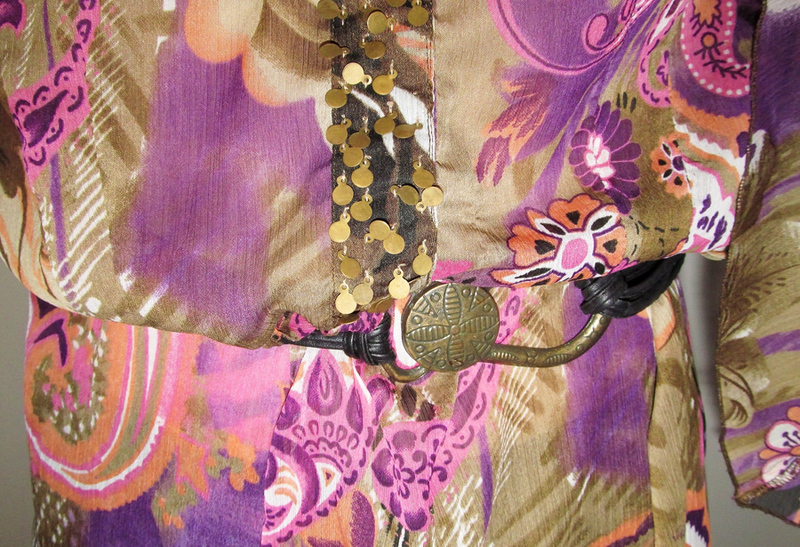 A little bit of Eastern style yesterday as a tunic-dress was my yesterday choice. 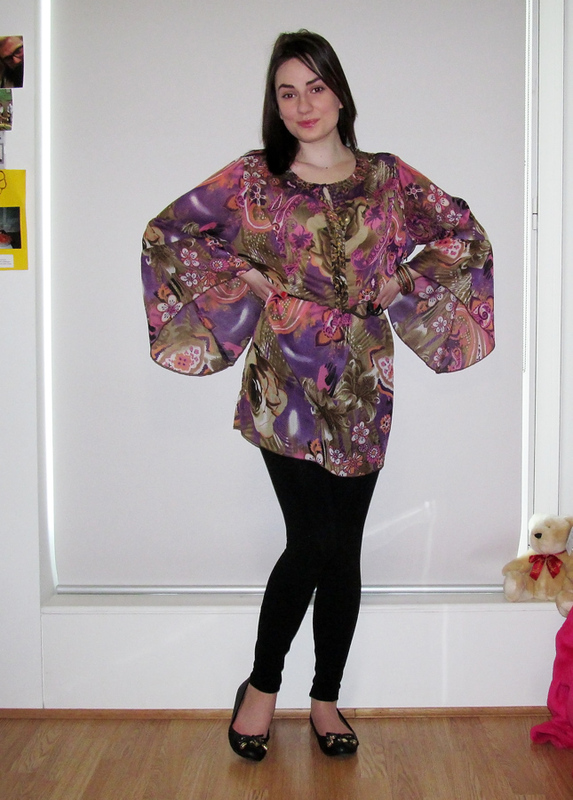 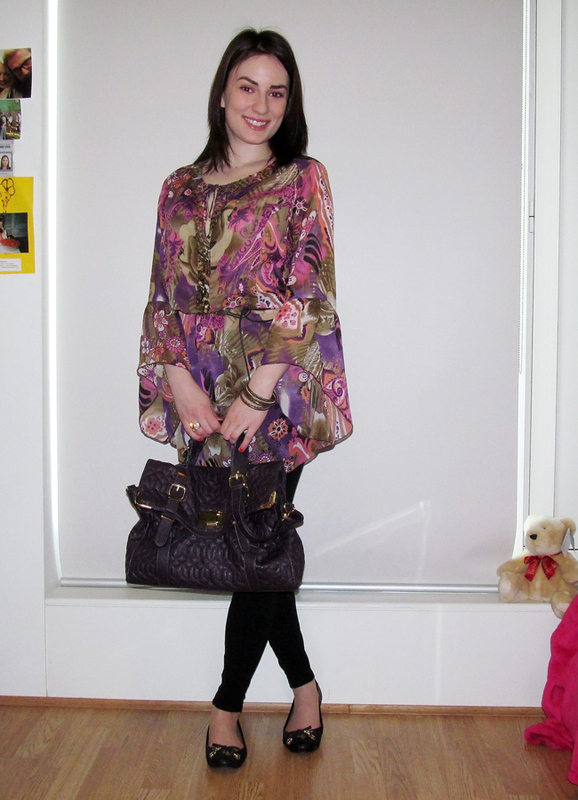 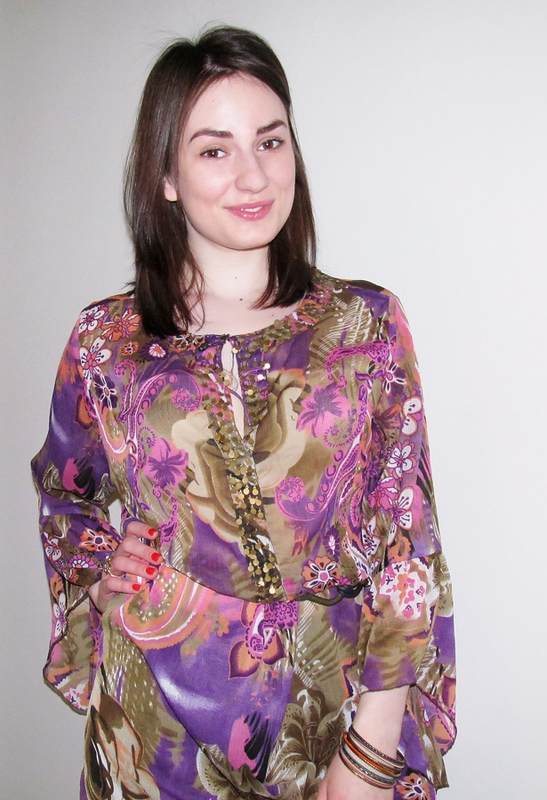 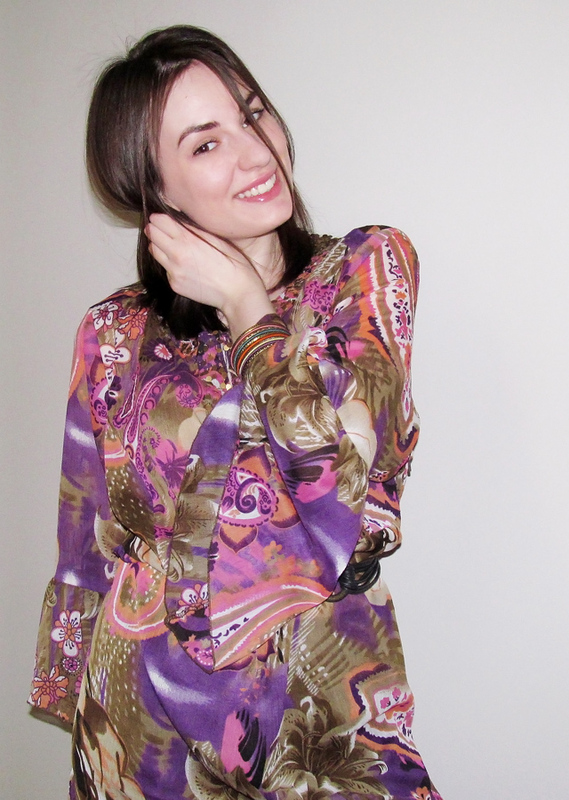 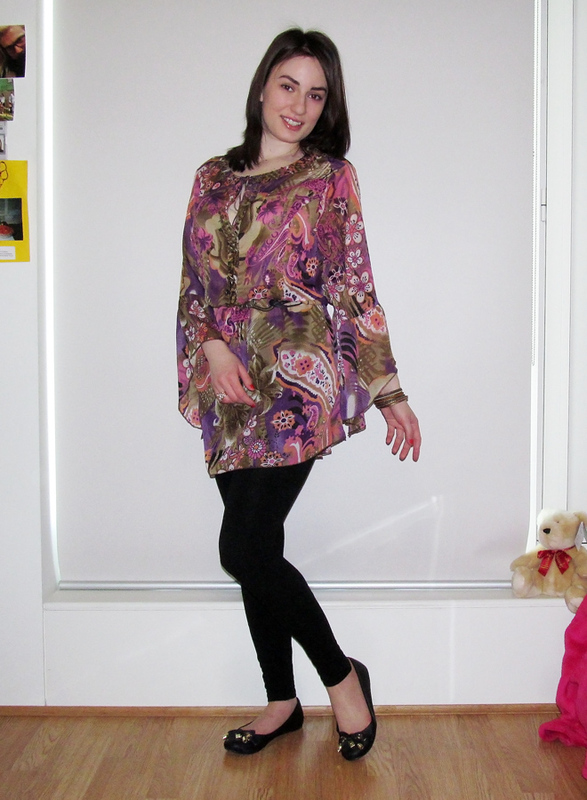 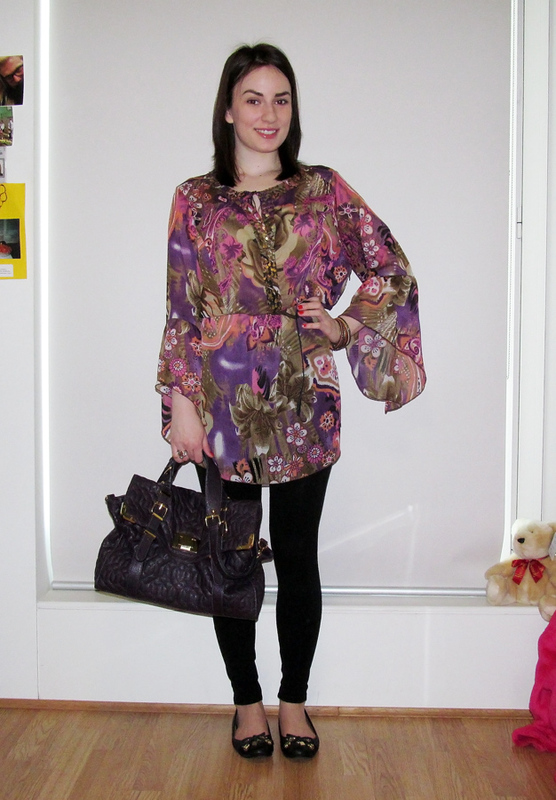 I was wearing a transparent tunic-dress with print and embellishment, leggings and flats. 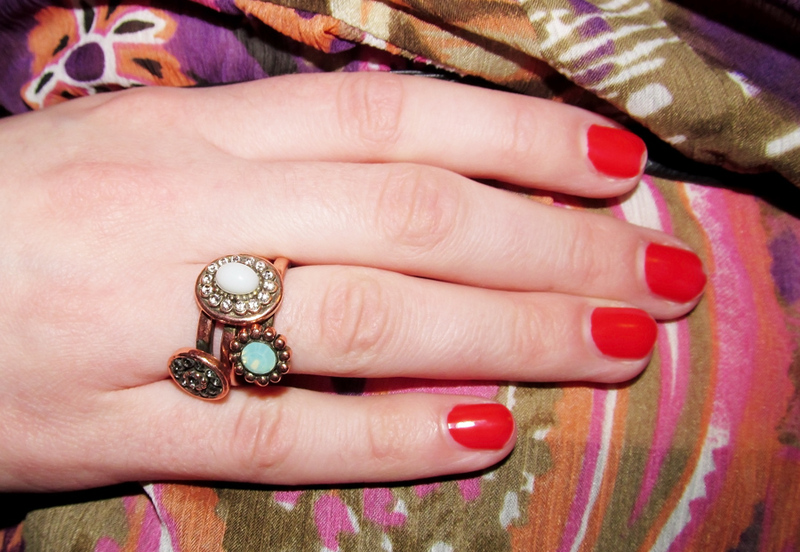 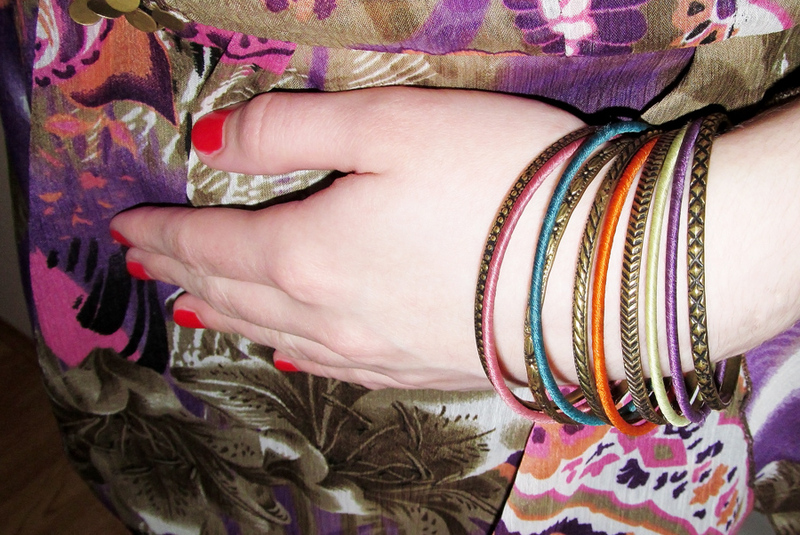 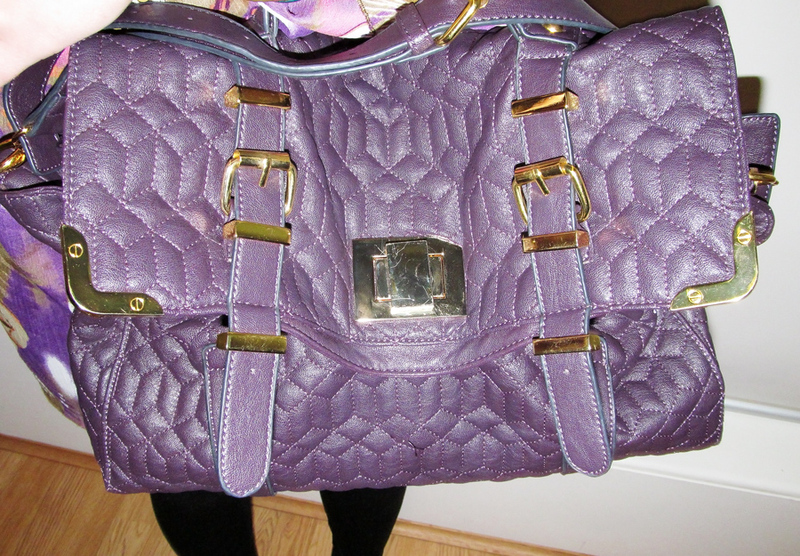 From accessories I had a set of colourful bangles, set of three rings, belt with ethnic motifs and quilted satchel. 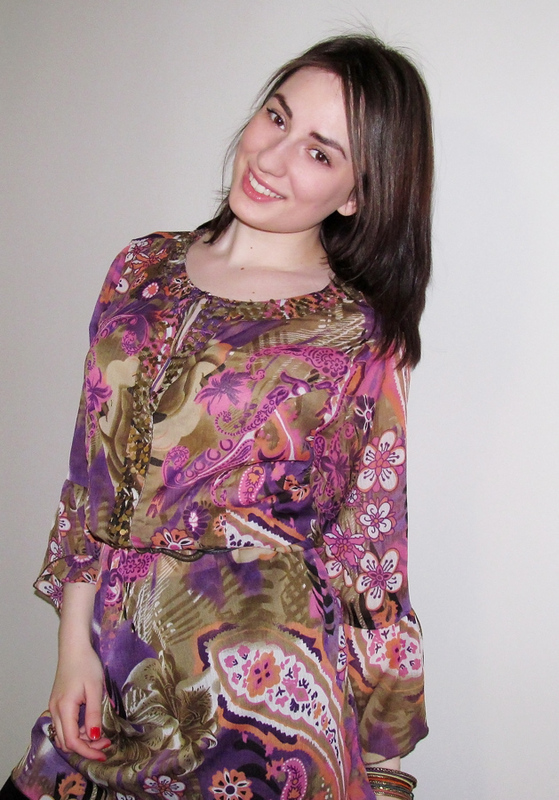 The look was finished by flowing hair and natural-look make-up.